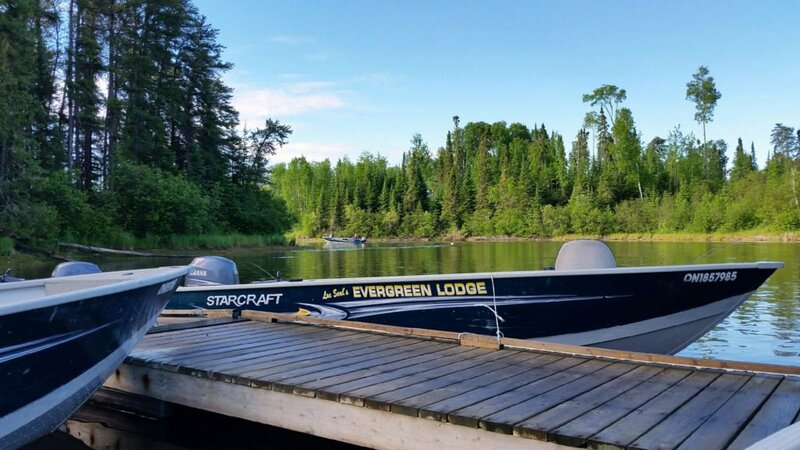 Lac Seul is well known for offering some of the finest fishing in Ontario and is the second largest body of water located entirely within the Province! ! This expansive, beautiful lake covers over 400,000 acres of water with thousands of miles of shoreline. 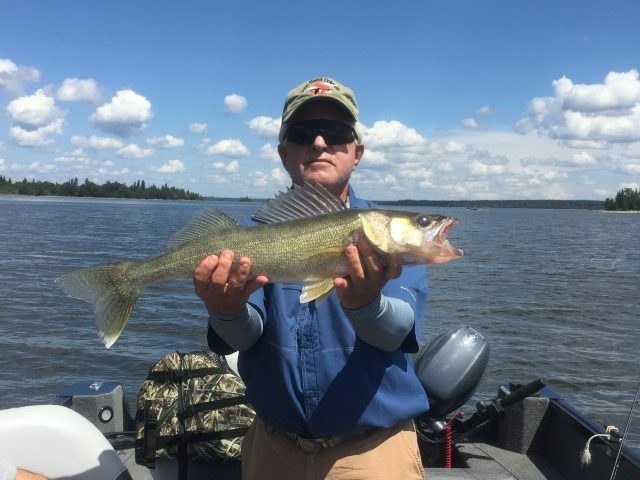 With the many quiet bays, inlets and islands, you can always find a great fishing spot to call your own. 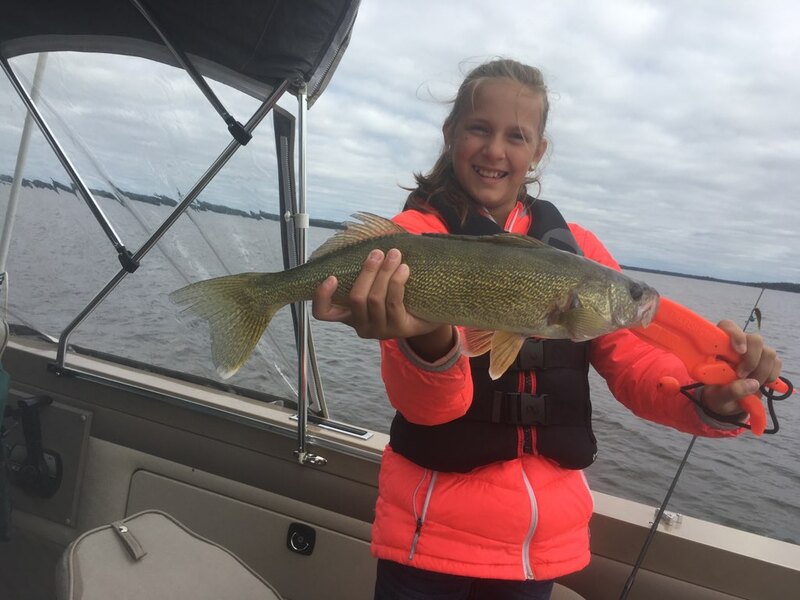 Home to big Walleyes, Northern Pike, Yellow Perch and Smallmouth Bass – you are sure to catch your fill. 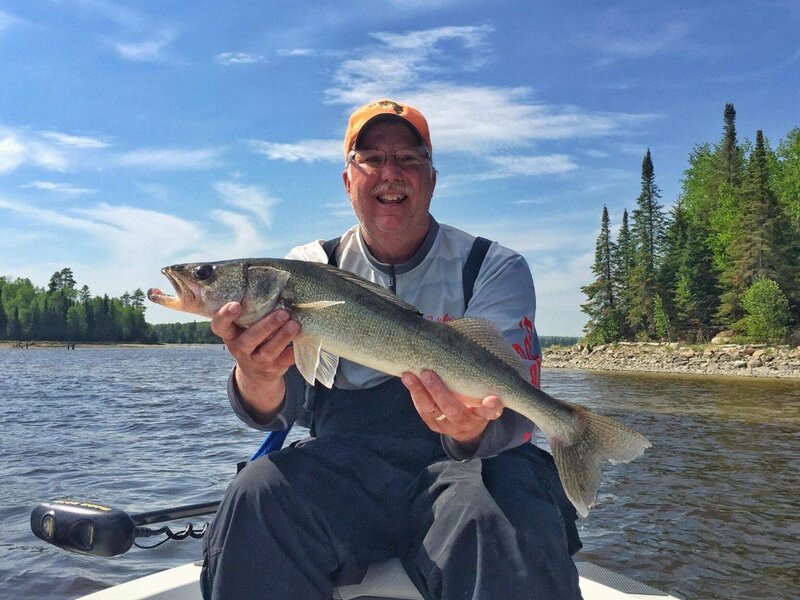 Lac Seul is known to be a consistent producer for the angler. 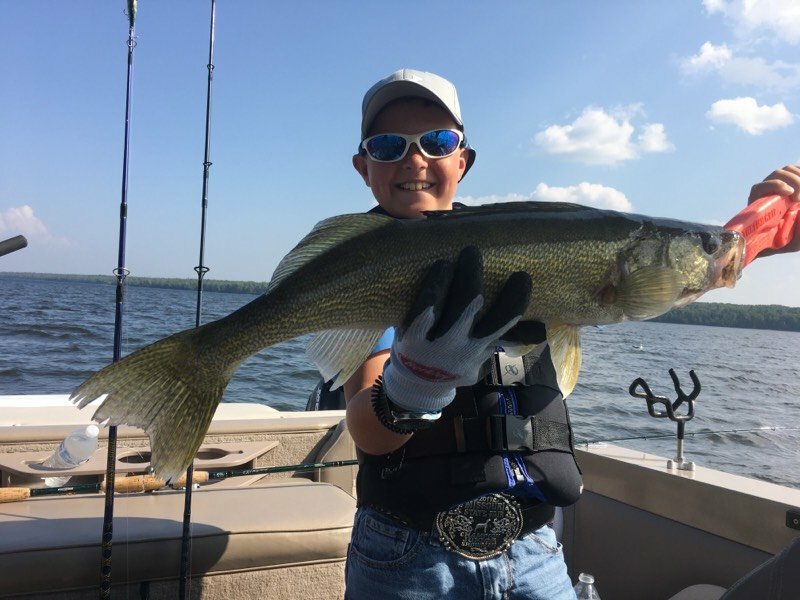 Walleye can be had whatever the season or day’s weather and those going for Northern will find plenty of action. We provide a detailed map of the lake and can mark hot spots. 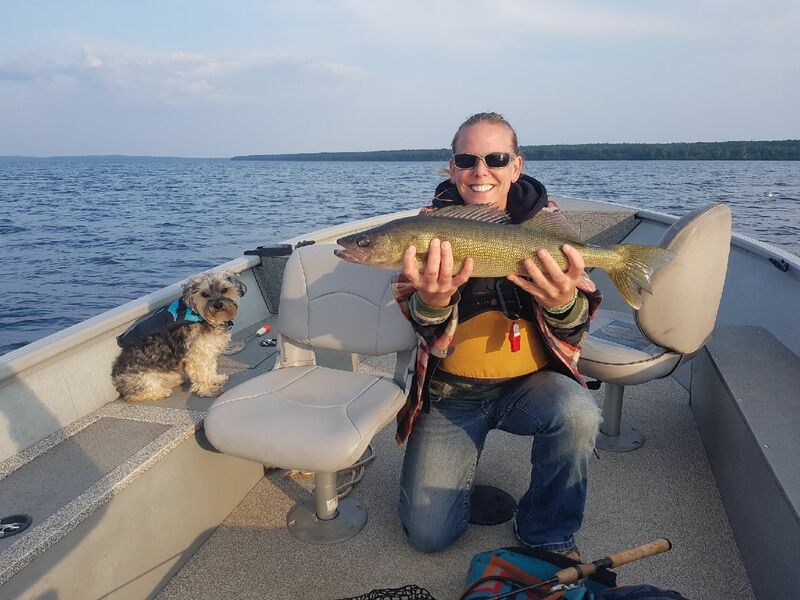 Guides are also available and recommended for first-time visitors to Lac Seul. 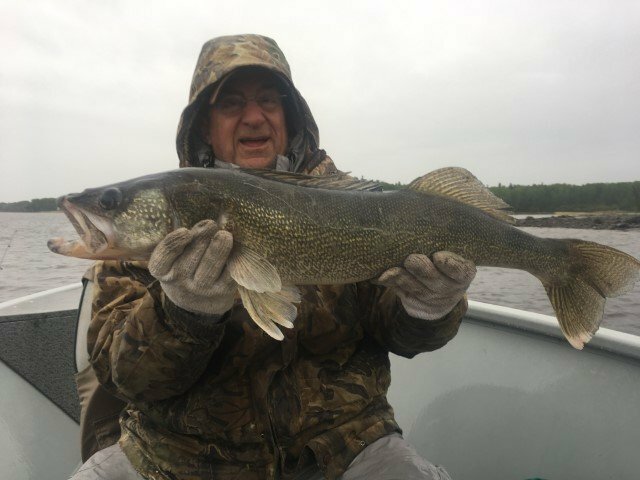 An abundance of large walleyes, feisty northern pike and bass! Deep-hulled and decked, our 18′ Starcraft boats with 60 h.p. Yamaha’s will get you safely to your favorite fishing destination. 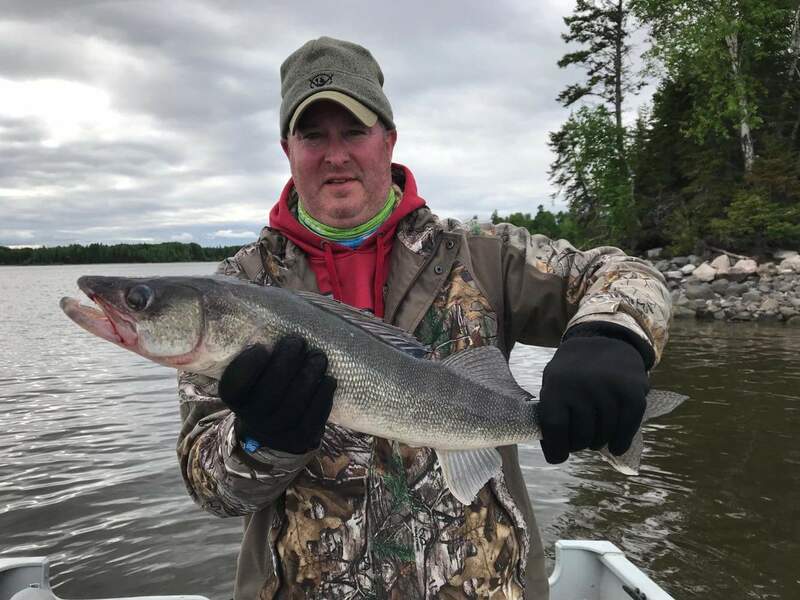 We provide you with landing nets, ice-filled coolers, anchors and required boat safety gear (you are responsible for providing your own life jacket). Every evening your boat is gassed up and in the morning bait, ice and a weather report are ready when you are. 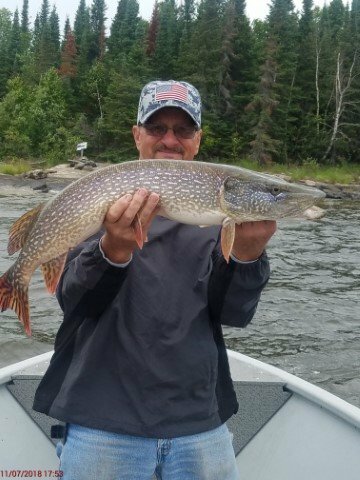 Before you head out, be sure to talk to our experienced guides and staff about lake conditions, tackle, and fishing strategies. 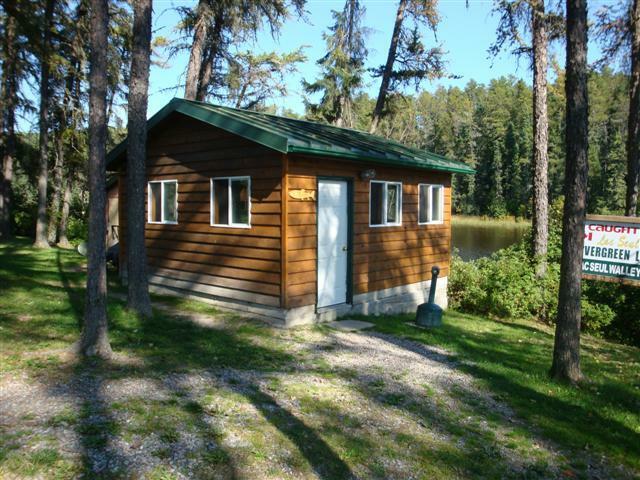 Once back at camp, fillet your catch in the comfort of our large fish cleaning house which has running water and plenty of freezer storage for your limit. 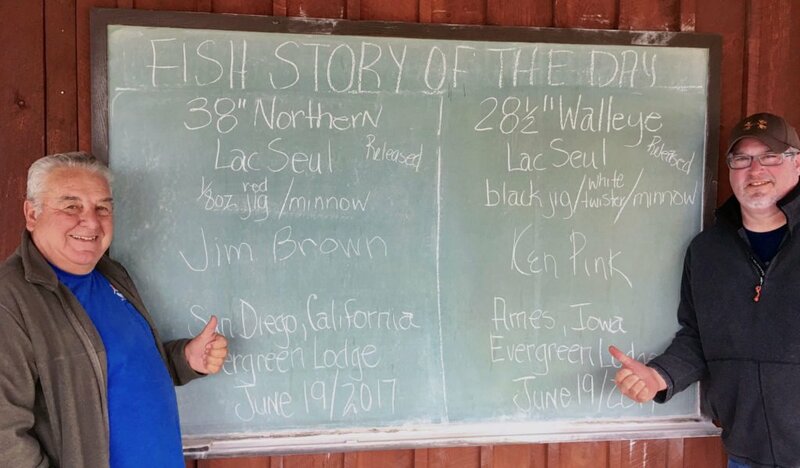 A new fish story every day! (unless the fish is going to be mounted). 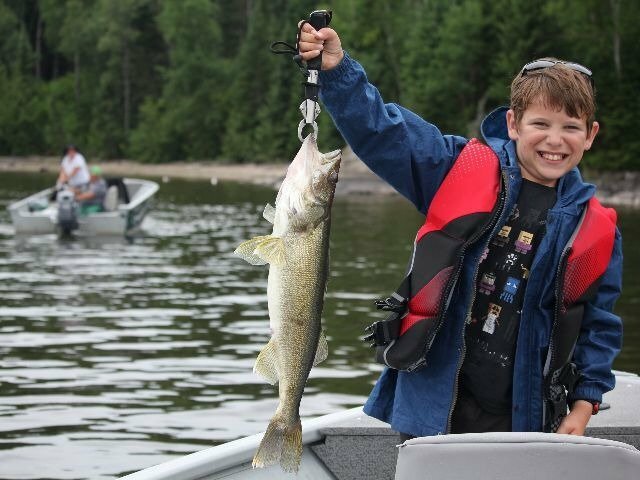 Save time before you arrive and buy your fishing license online. The Ministry of Natural Resources makes it easy. 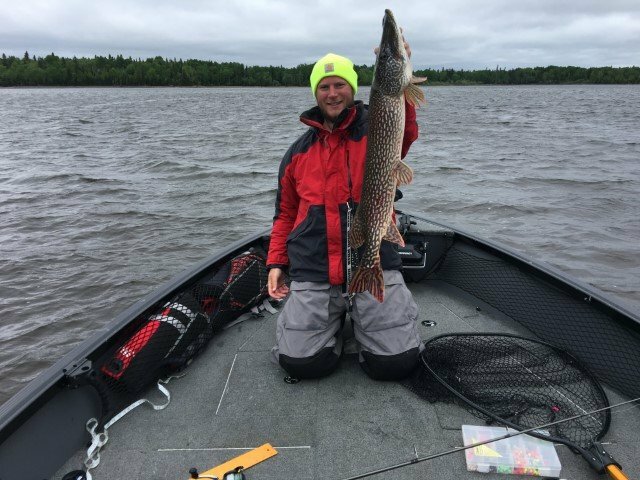 Follow the link below to buy your license online and make sure to print a copy for your tackle box.